What is Branding - How is it impacted by marketing strategy. This issue deals with the pros and cons of distribution vs. direct sales. 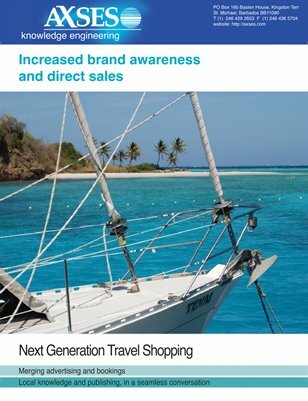 It introduces the next generation travel shopping solution where technology, bookings and marketing merge.